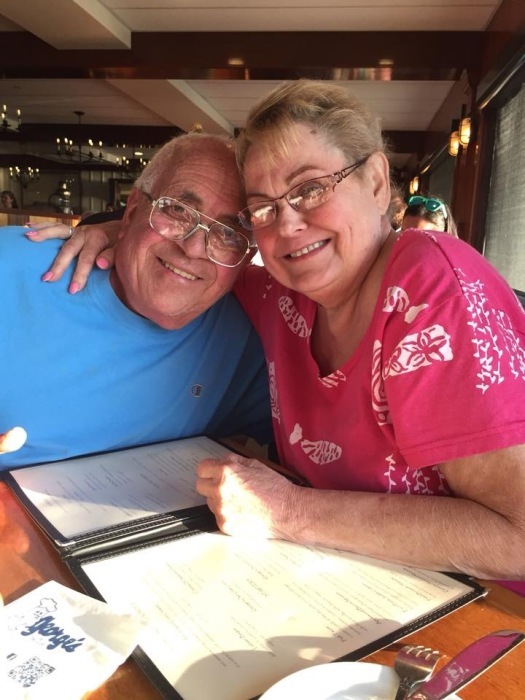 Paul A. Lumbra, 74, of North Attleboro, died July 5, 2018 at Sturdy Memorial Hospital. He was the loving husband of the late Kathleen A. (Londers) Lumbra. Born in Central Falls, RI, he was a son of the late Jasper L. Lumbra & Cecile M.A. (Levasseur) Lumbra. Paul worked as a salesman at Courtesy Kia of South Attleboro. He was an active member of the Rehoboth Congregational Church. He proudly served in the U.S. Navy from 1961 – 1965 until his honorable discharge. He leaves his loving children: Marc Lumbra, Kevin Lumbra, Melissa Borland, James Borland, Alex Borland, Brandon Lumbra, & Cassandra Lumbra. He was the brother of Henry Lumbra, Germaine Lumbra, & Raymond Lumbra. His Memorial Service will be held Sunday, July 22, 2018 at 11:00 am in The Rehoboth Congregational Church, 139 Bay State Road, Rehoboth. Burial with Military Honors will be held on Thursday, July 26th at 1:30 pm in the Massachusetts National Cemetery, Connery Ave, Bourne. Calling hours are respectfully omitted. In lieu of flowers, gifts in his memory to the Cassandra Lumbra College Fund, www.gofundme.com/cassandra-lumbra-college-fund will be appreciated. Arrangements have been entrusted to J.H. WILLIAMS & CO. FUNERAL HOME, 210 Taunton Avenue, East Providence.